Nowadays mobile phones, digital cameras, MP3, PDA and other mobile devices continue to grow smaller and slimmer. 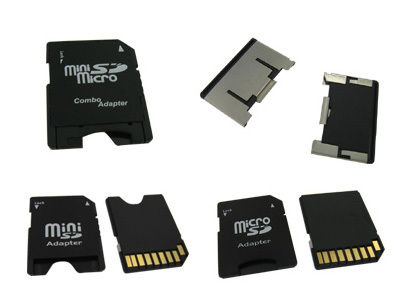 The smallest storage media for these devices are also being developed. 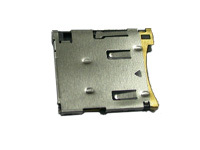 4U provides not only memory card connectors but also memory card lids and adaptors to worldwide customers. That's our item no. 15882 (You can click here for the detail sepc), TransFlash/Micro SD card connector Push Push type . It's shielded and include solder tabs for ESD protection and it's the world's smallest memory card. Offering over 70% volume savings versus miniSD, TransFlash provides ultimate space savings and up to 256MB of removable memory storage for cellphones and other mobile devices. 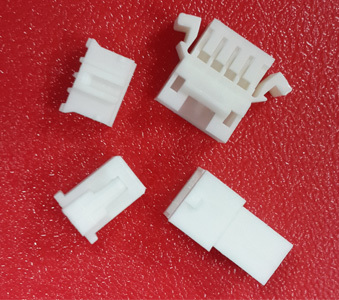 Now we are also developing hybrid type, such as 2 in 1, TransFlash plus Sim card connectors , we will publish these information in the near future ! !